The Star Memory mattress uses the traditional bonnell spring system. 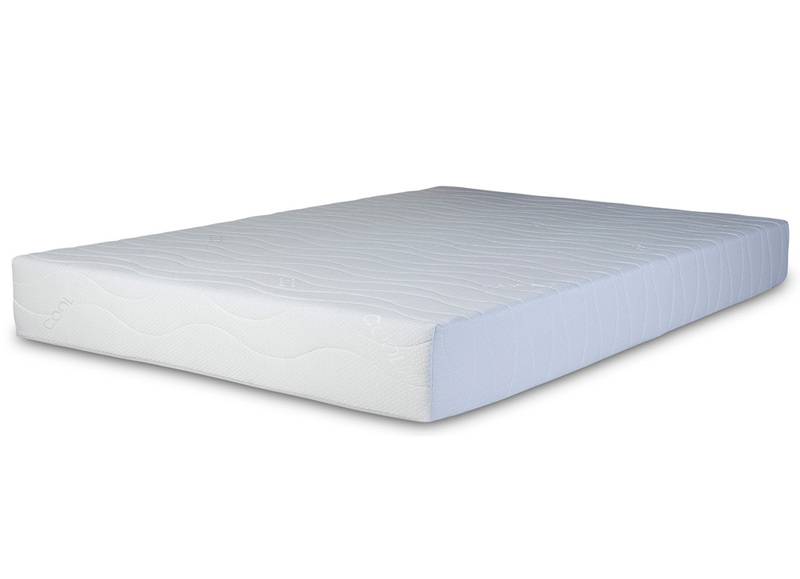 This mattress is particularly ideal for use on bunk beds but can also be used on any other bed frame. 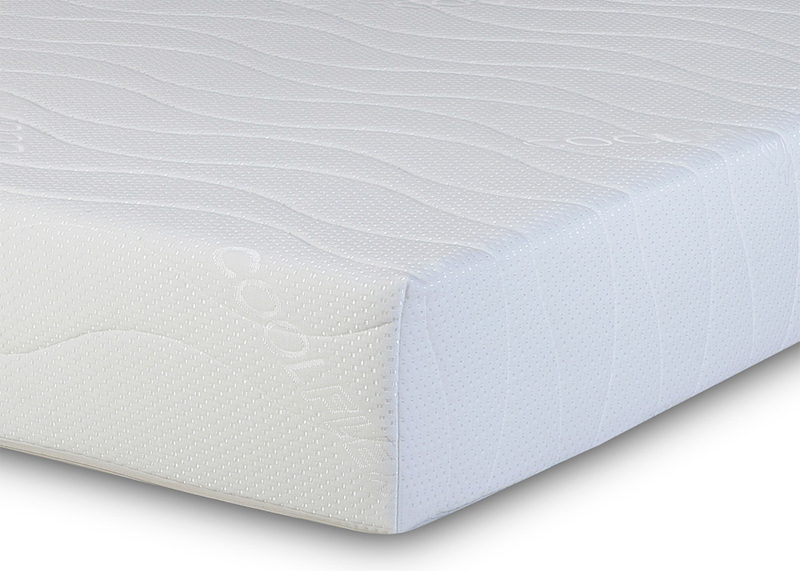 Any quality mattress would not be complete without a durable luxury double jersey knitted cover. Fantastic mattress, very happy with my purchase and so is my husband which is an extra. Accurate delivery, thanks. Exceptional quality. Delivered quickly for a reasonable price. What more to ask?